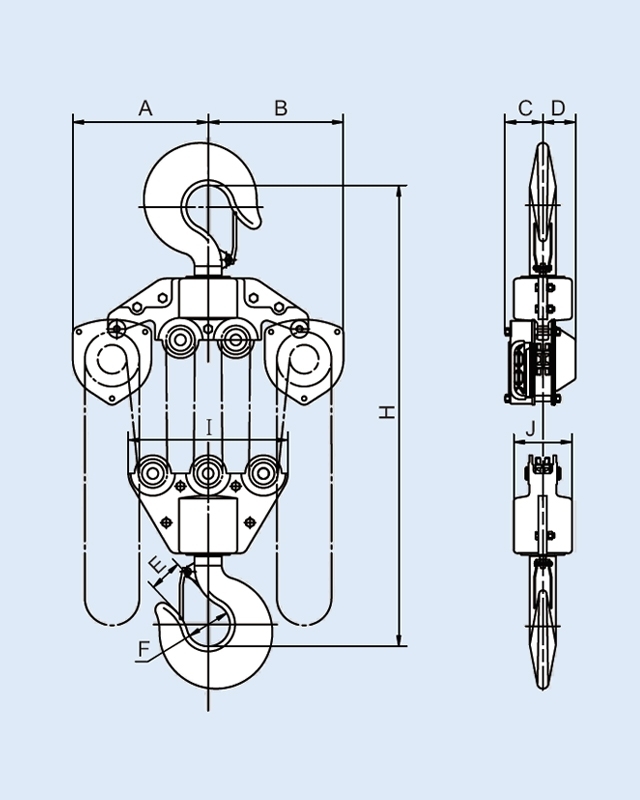 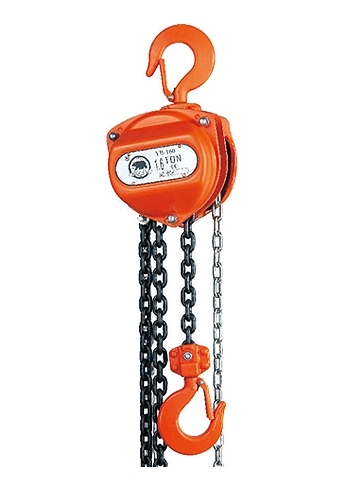 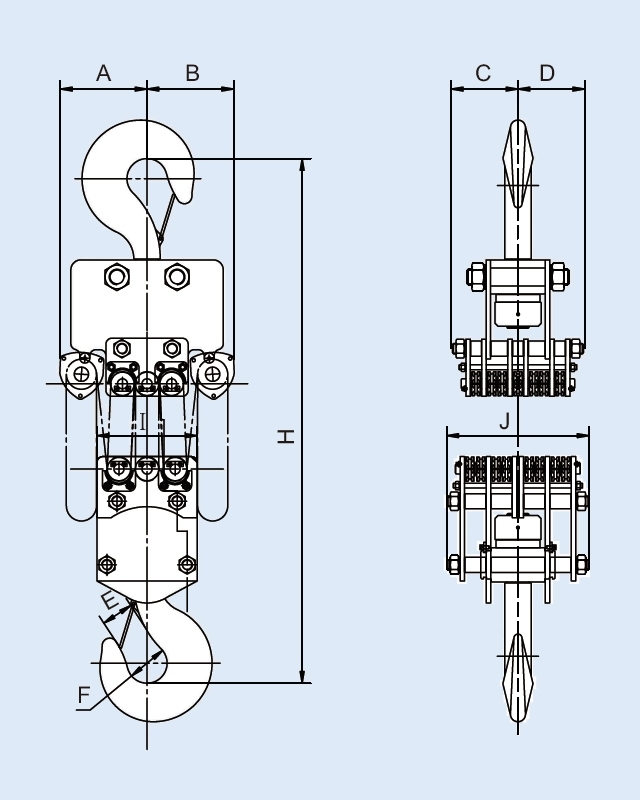 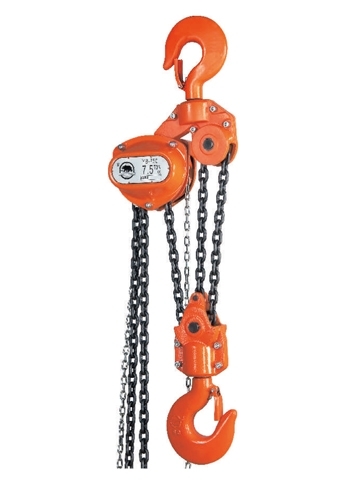 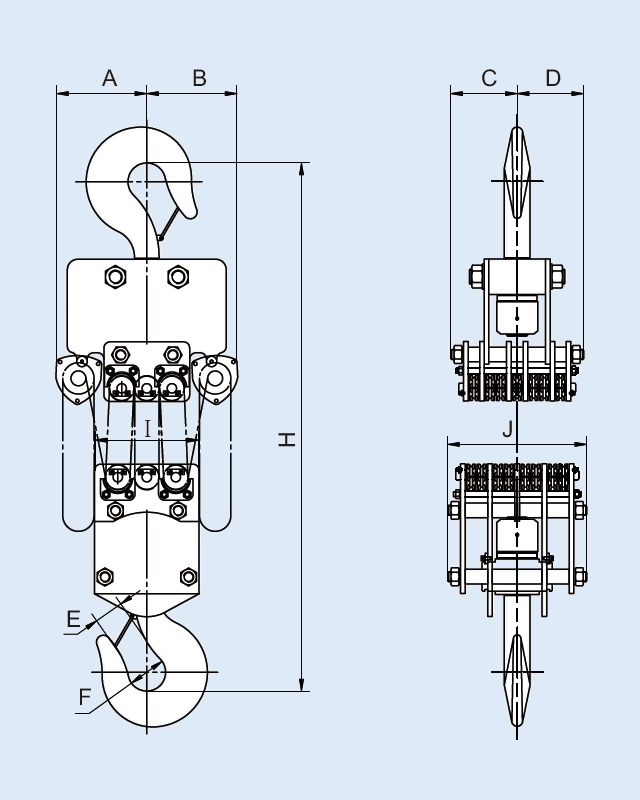 Manual chain block with many features such as steel formed cases, double housing protection, brake mechanism, dual ratchet pawls, load chain guide, bushing finished, chain stopper, load chain and upper & lower hooks. 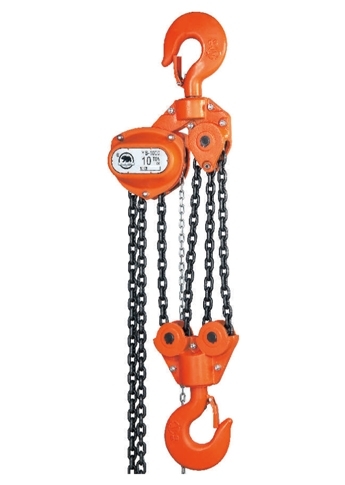 Furthermore, our hand chain block also comes with news design of overload device with concealed structure protects itself from external effect. 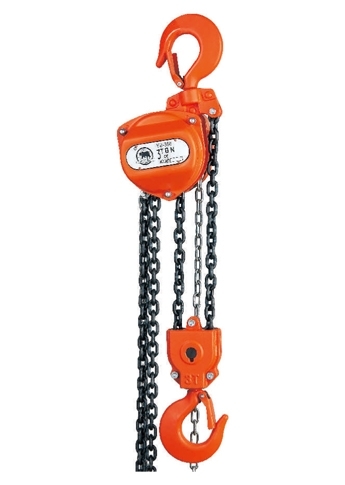 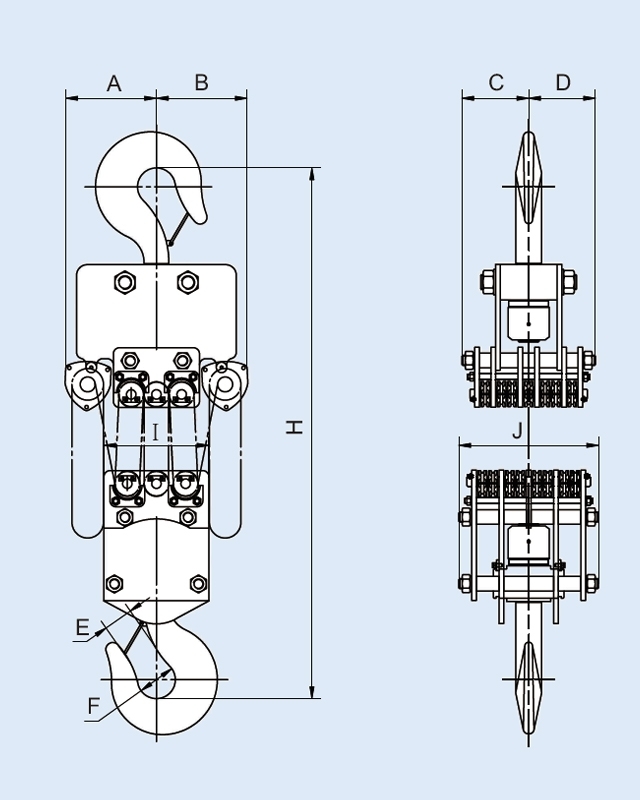 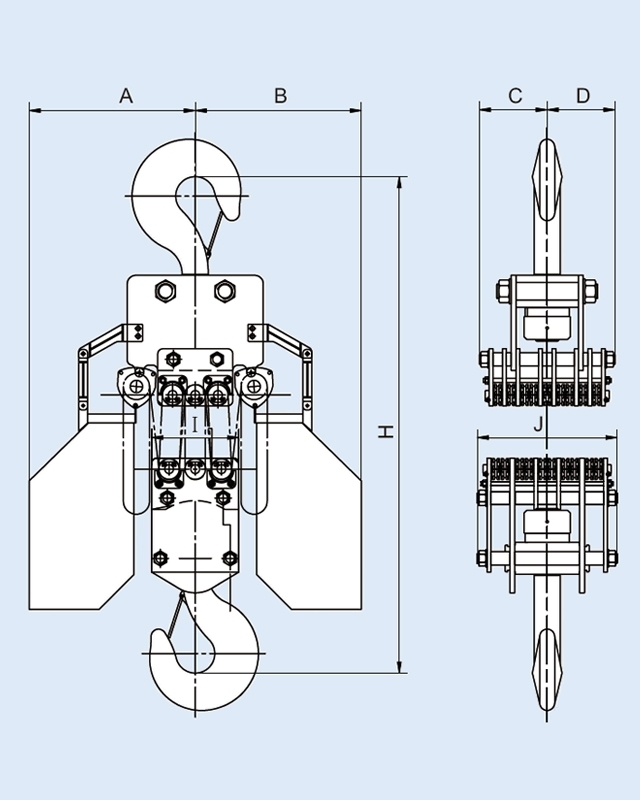 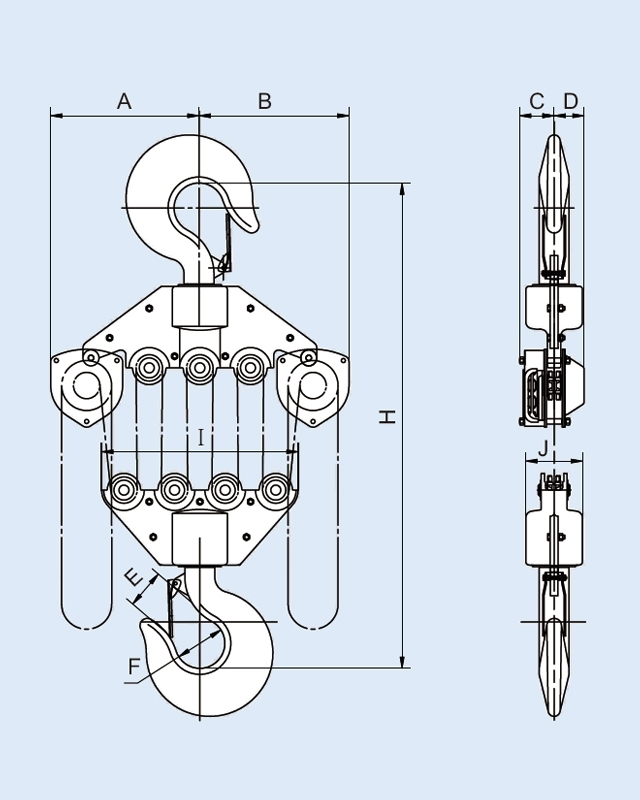 Please feel free to contact us for details about manual chain block if you have any further question or comment.